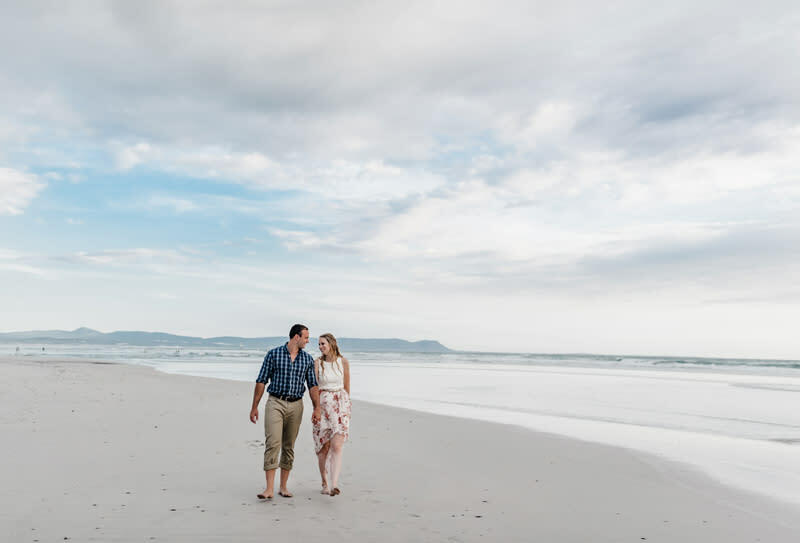 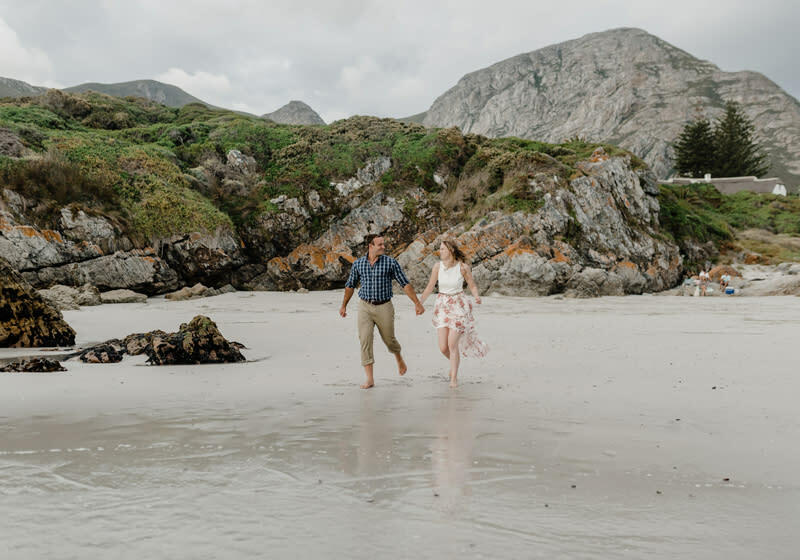 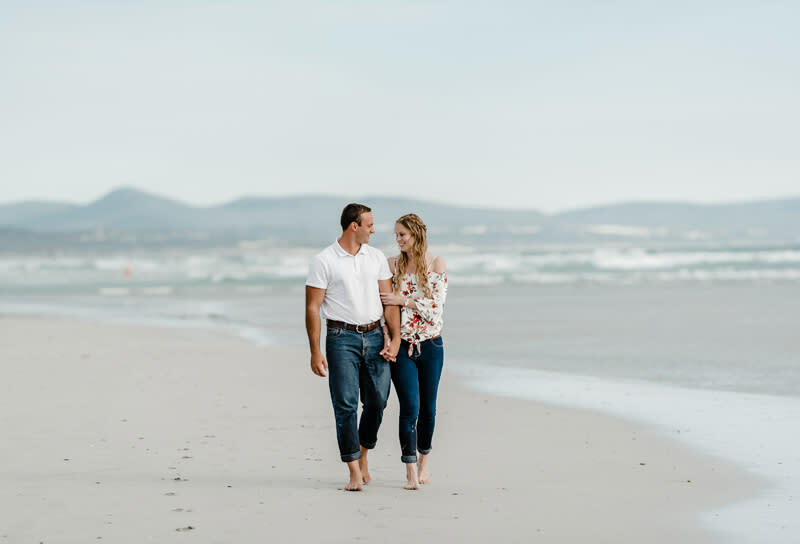 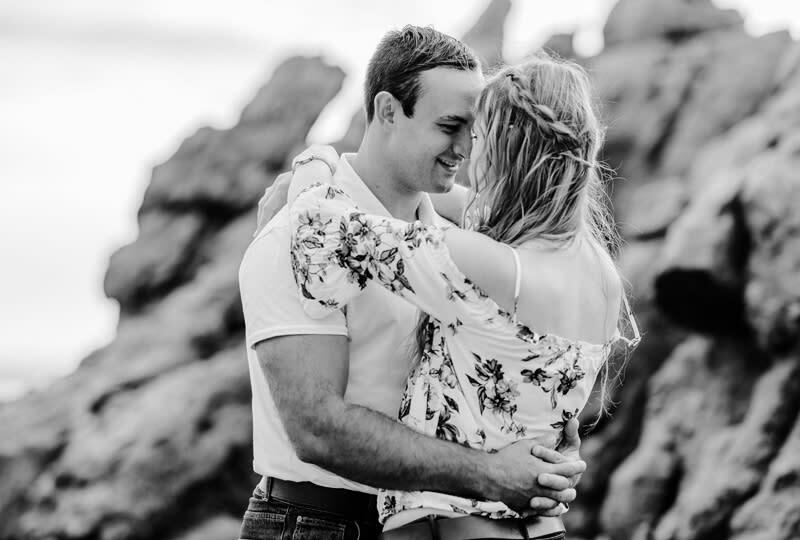 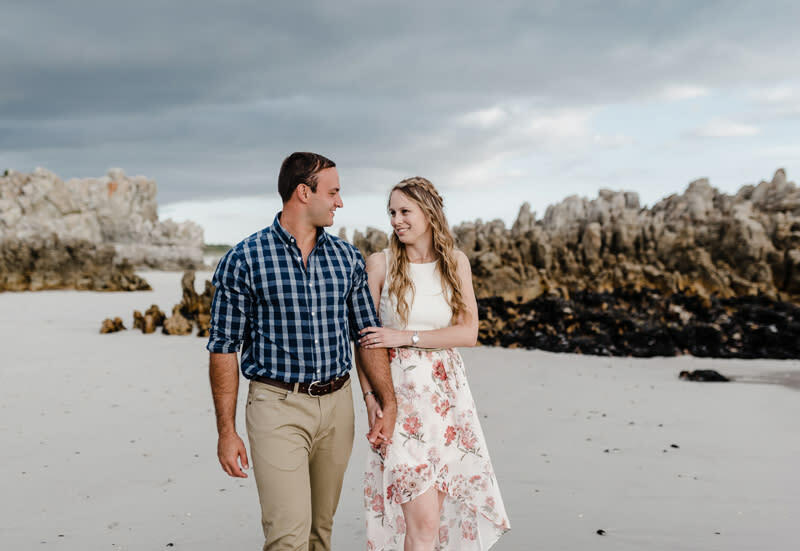 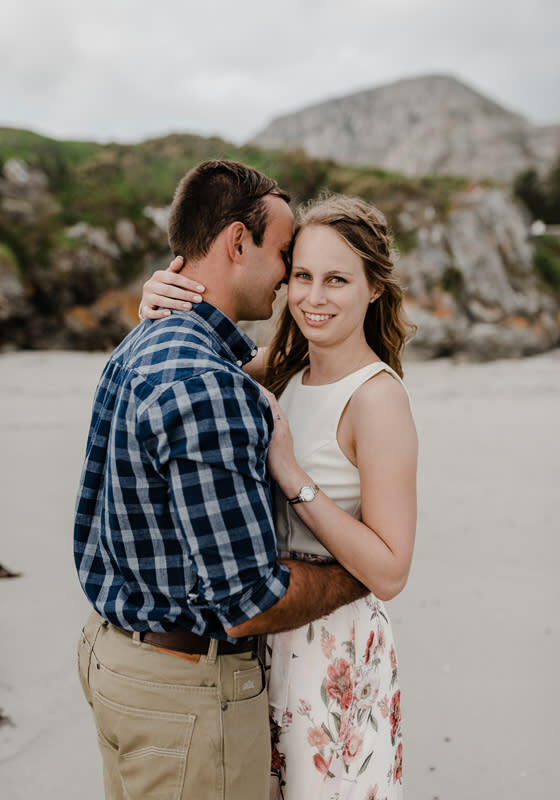 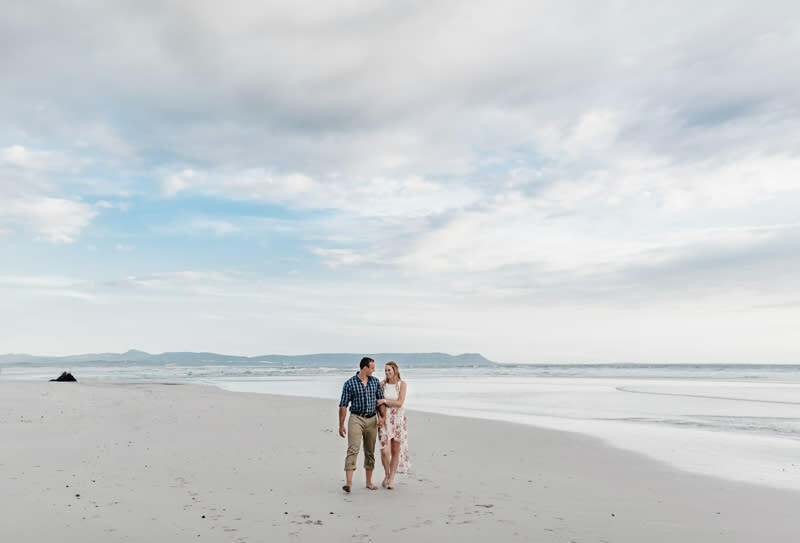 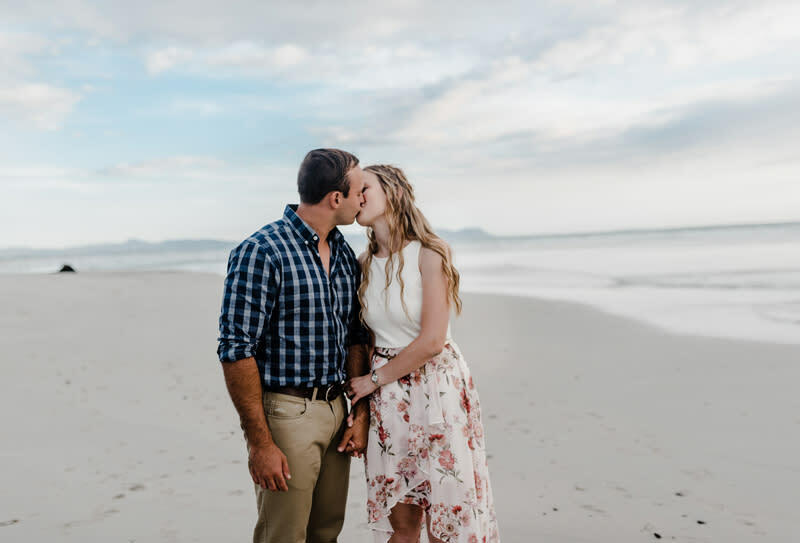 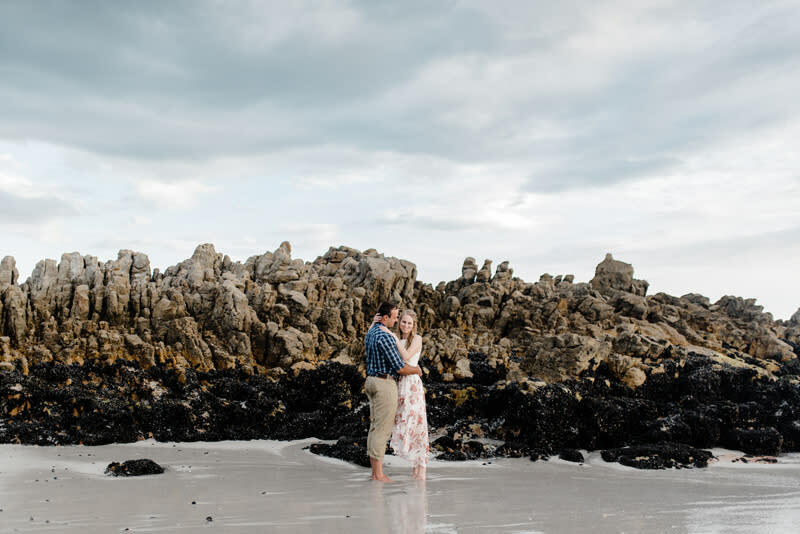 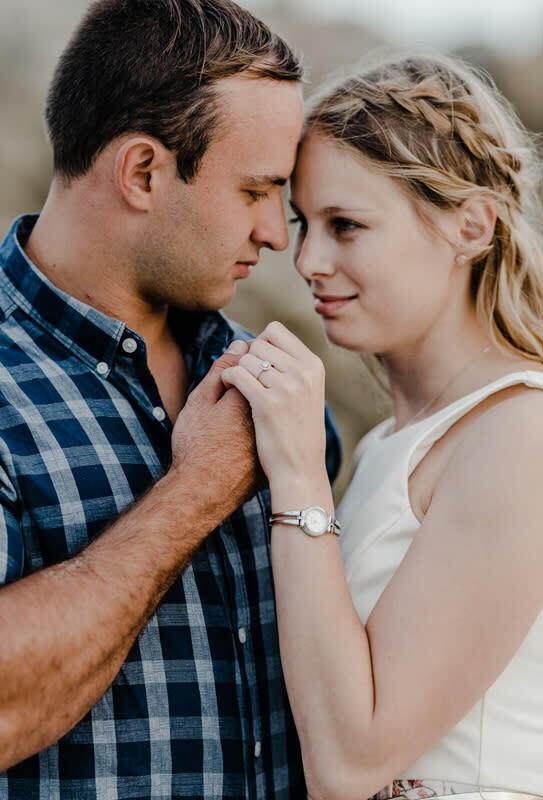 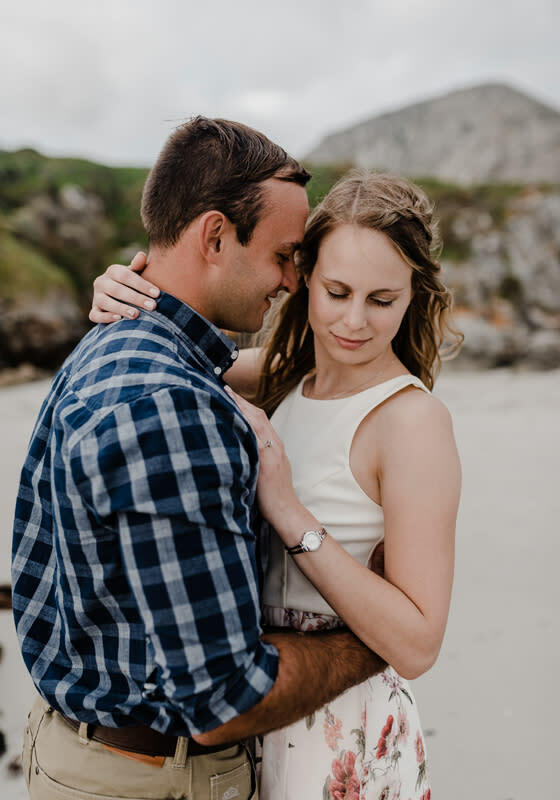 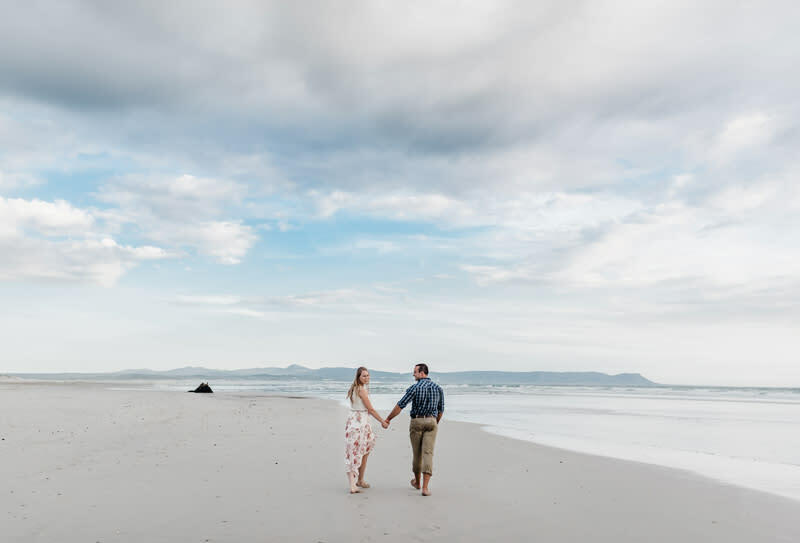 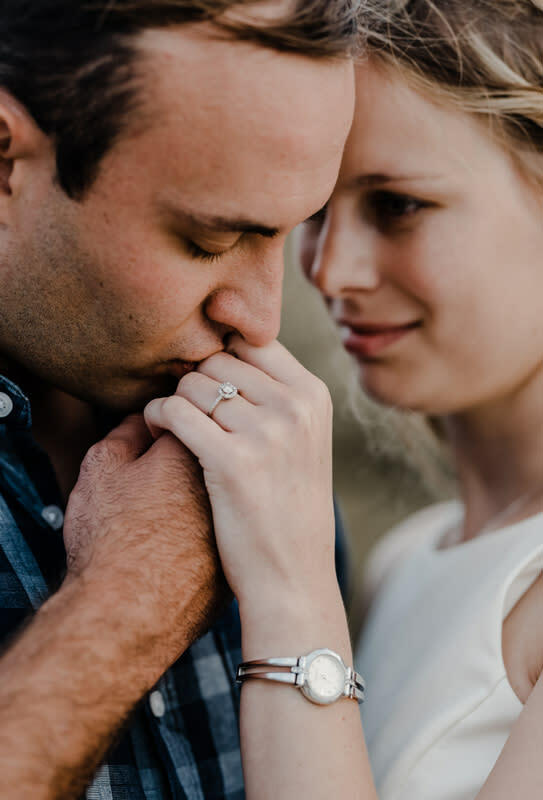 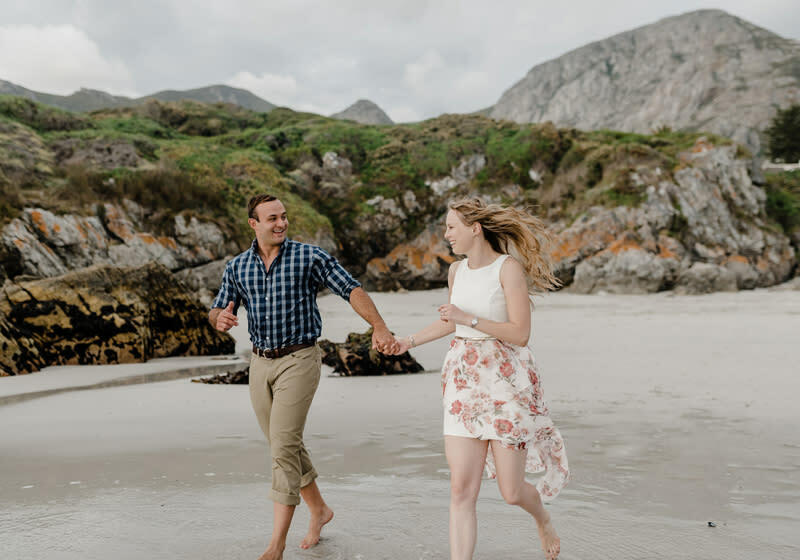 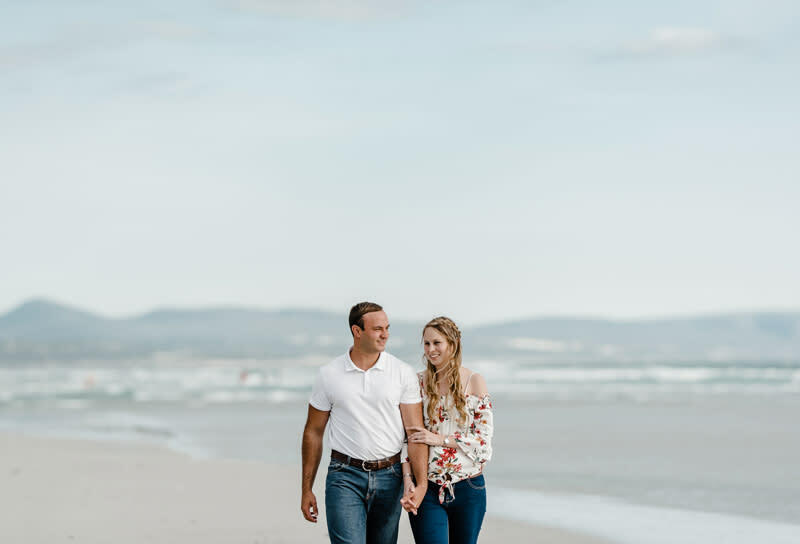 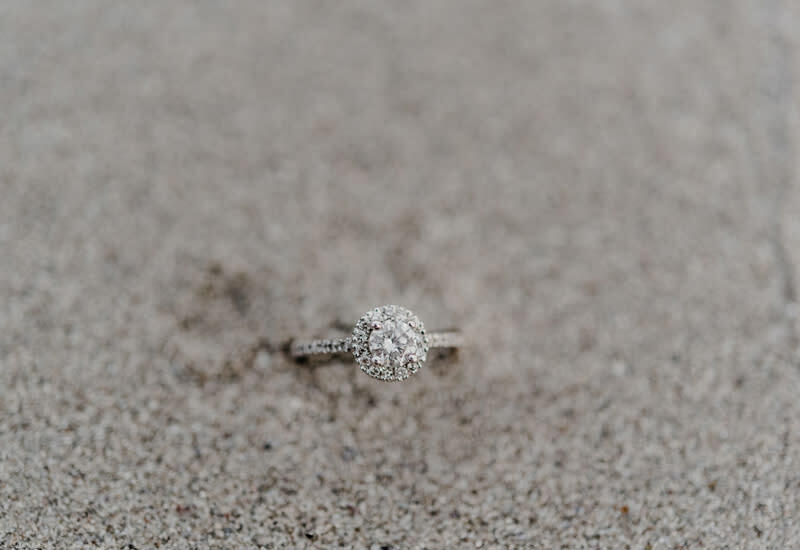 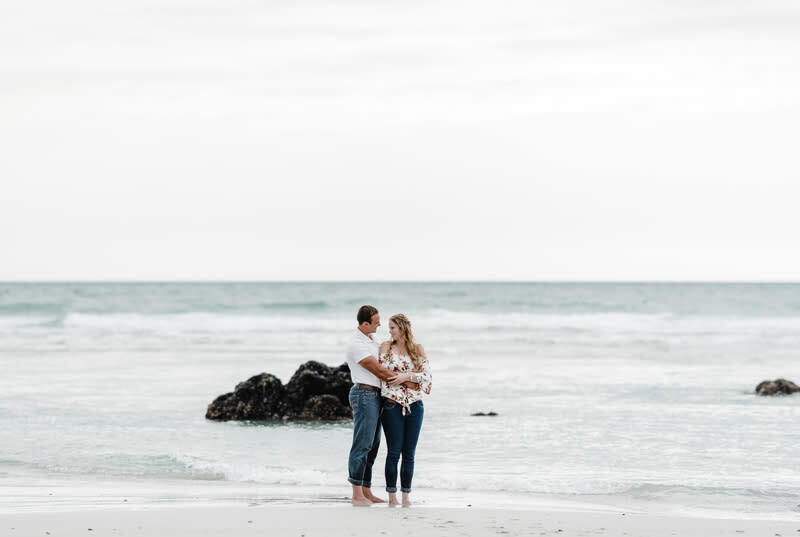 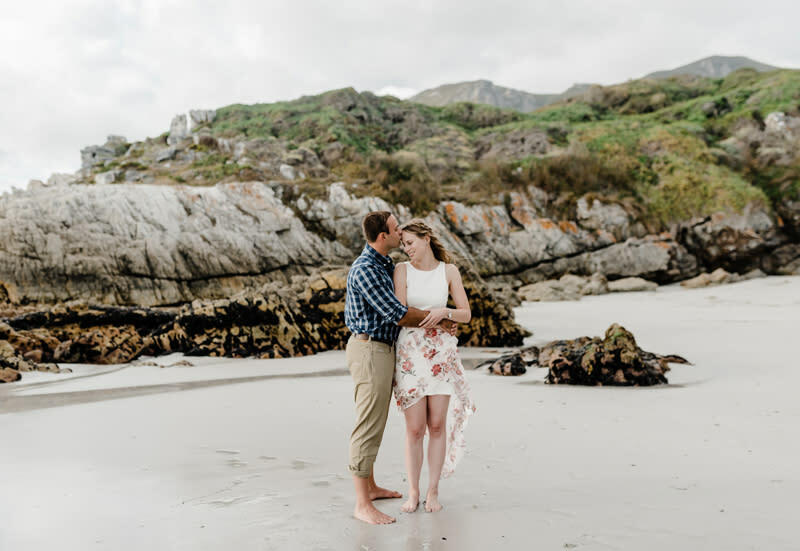 A beautiful afternoon spent on the beach with Tanya and Kevin who travelled all the way from Gauteng to Hermanus for their destination engagement session. 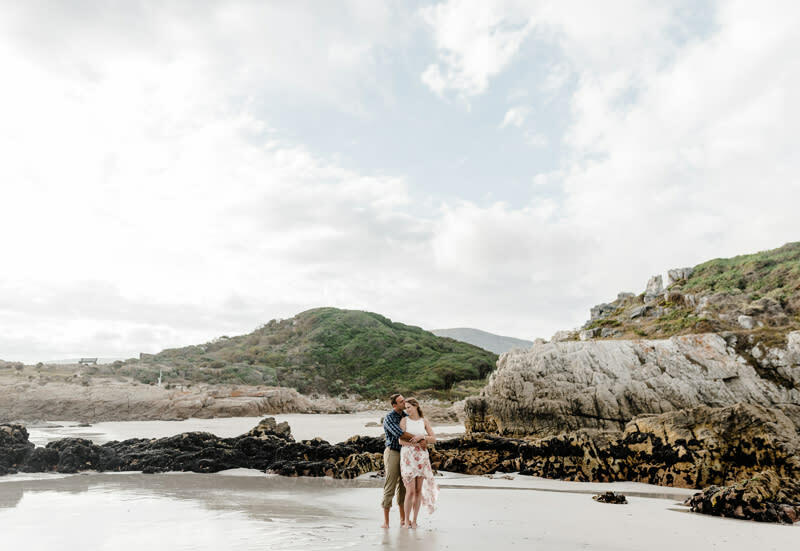 We strolled along Grotto Beach, a Blue Flag beached which can be found just outside of Hermanus, South Africa. 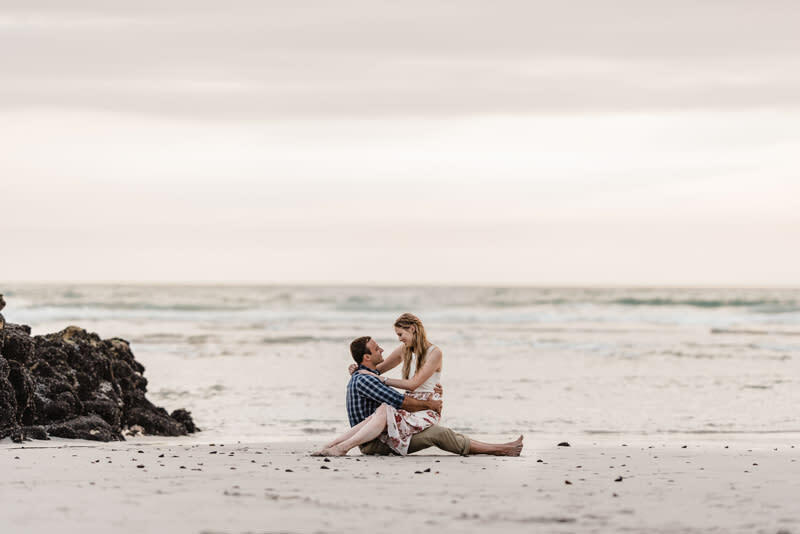 I love destination engagements and love to travel with couples on any form of destination shoot.